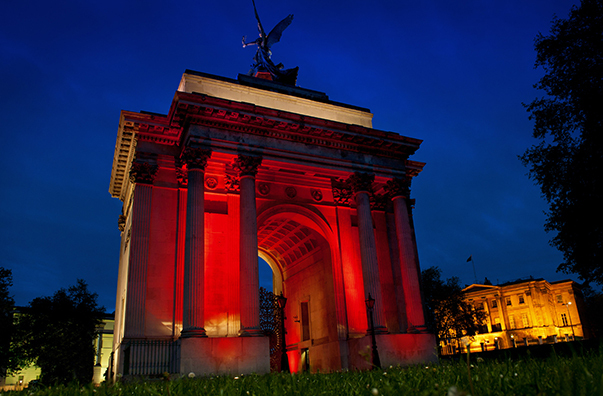 Set in the heart of royal London, Wellington Arch was built as an original entrance to Buckingham Palace. 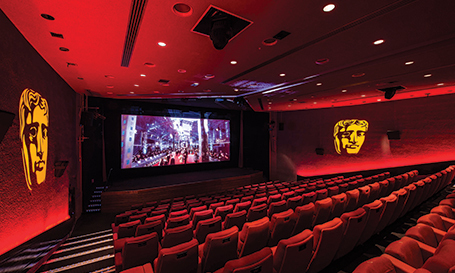 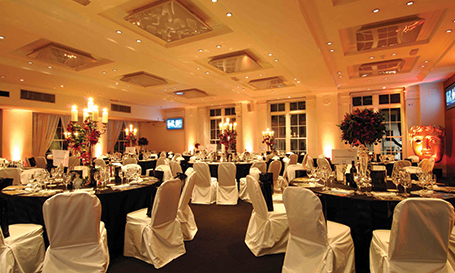 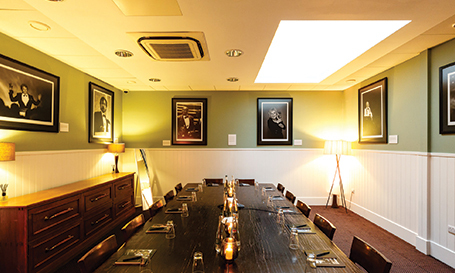 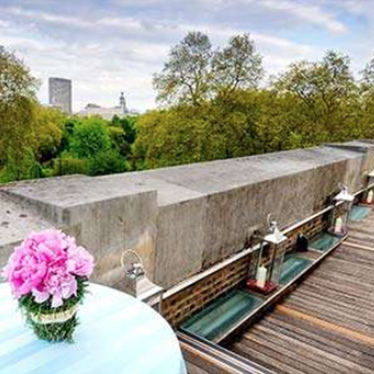 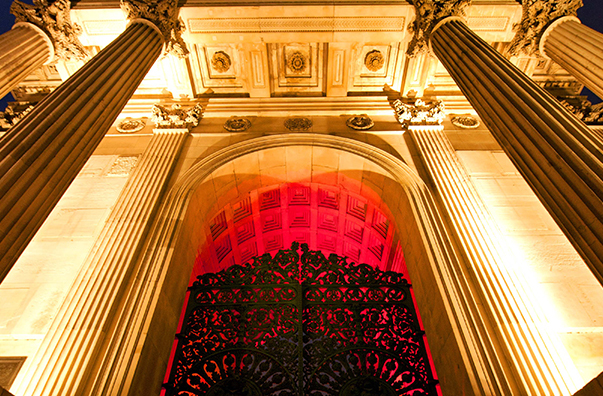 It is now the ideal venue to host events at one of the capital’s most iconic landmarks. 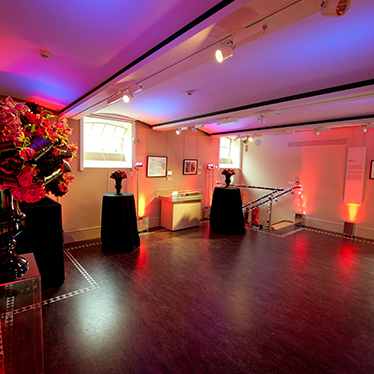 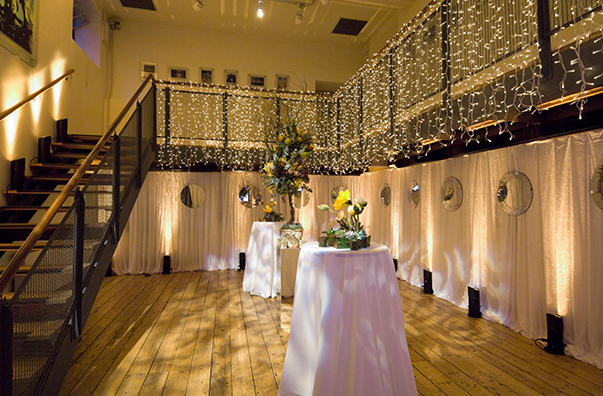 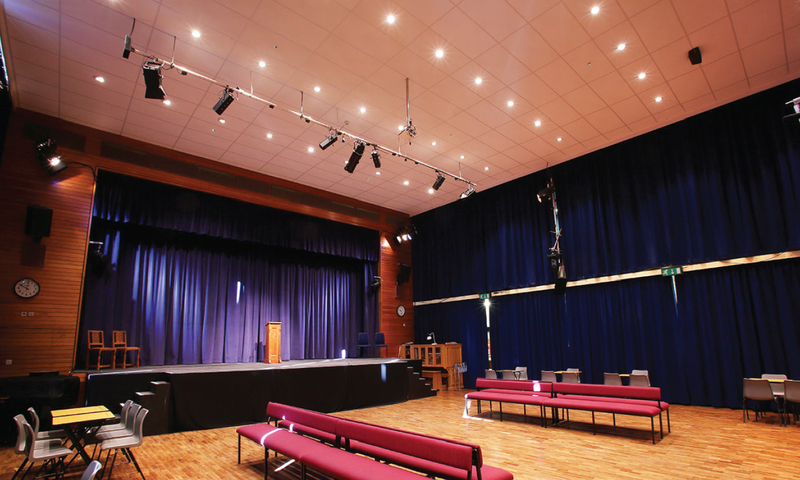 Two floors of event space provide a contemporary backdrop for a wide range of corporate events including breakfast, lunches, receptions and private dining. 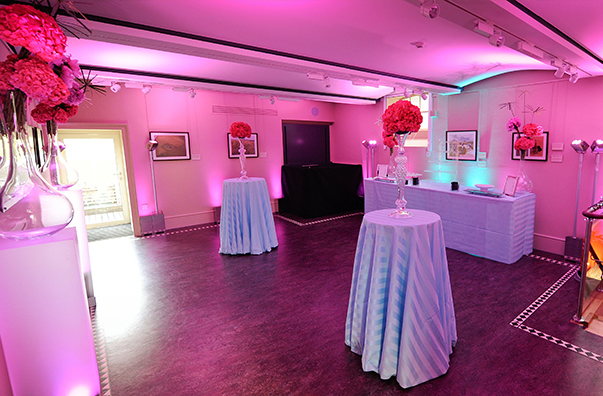 Previous Events: Wellington Arch Relaunch, planned2perfection, private dinner.